Empower your horses by providing them with Horseman’s Blend™ feeds for optimum performance and value. Horseman’s Blend™ has a range of nutritionally formulated mixes suitable for Breeding, Performance, Racing and Recreational horse pursuits to provide you with the results you desire. Horseman’s Blend™ is based on a natural blend of grains, cold pressed oils, molasses and organic trace elements to ensure optimal nutritional benefits for your horse. Suitable to be fed to mares and foals through the weaning and yearling stages right up to 3 year olds to enhance and maximise growth potential. Suitable for performance horses in light work or spelling as a supplement to good quality hay, chaff or pasture. 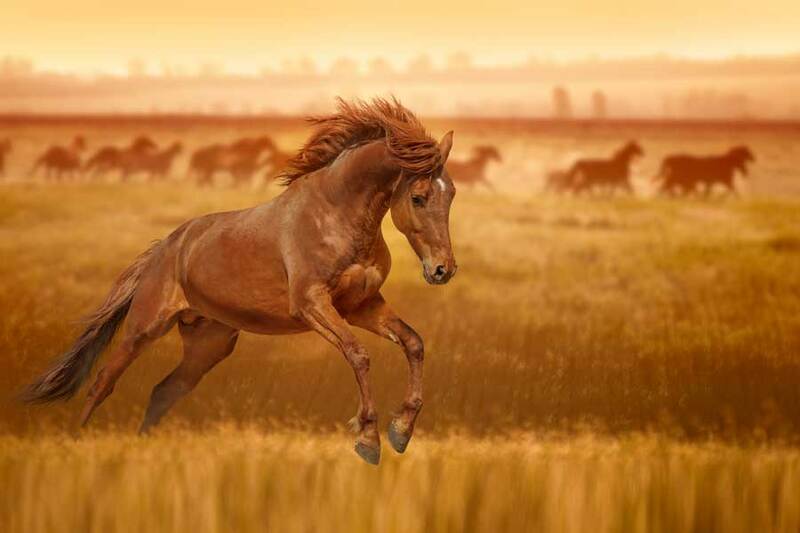 An oat-free feed for performance horses in light to heavy work. Suitable for work, performance and race horses in light to heavy work. An oat-free feed suitable for race horses in light to heavy work.